Actor director and producer Lal has decided to take his acting career seriously. 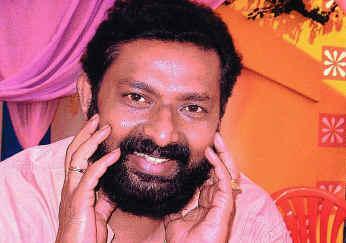 After his comic goonda role in ‘Best Actor’ has been appreciated, Lal is hot in acting circuit. Now after ‘Tournament’ film, Lal will be seen as a hero in the new film ‘Salt and Pepper’ directed by Ashique Abu of ‘Daddy Cool’ fame. Swetha Menon is the heroine of Lal in this film. Lal is also playing an important character in the Jayasuriya starrer ‘Payyans’ which will hit the theatres soon. Asif Ali and Maithili are his co-stars here. 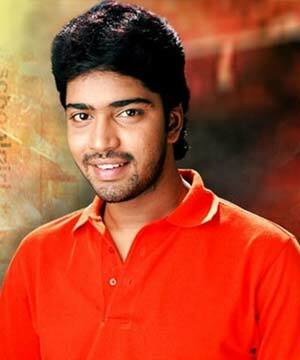 Looking at the speed with which Lal is taking up acting assignments, there is a serious actor in the making.